Ahhhhh… New Delhi! What a special city ! I did not know what to expect before arriving there. Every single person who knew I was going to Delhi told me it is not worth the visit. I am so glad I did not listen to them. I like to hear people’s opinions about a place but always end up exploring it my self to make my own point of you about it. And that was definitely worth it for New Delhi. I discovered a charming city, mixing on its very own way traditions and modernity. However, this megalopolis can be very overwhelming and a pre-trip organization seems almost indispensable if you are staying for a short time. 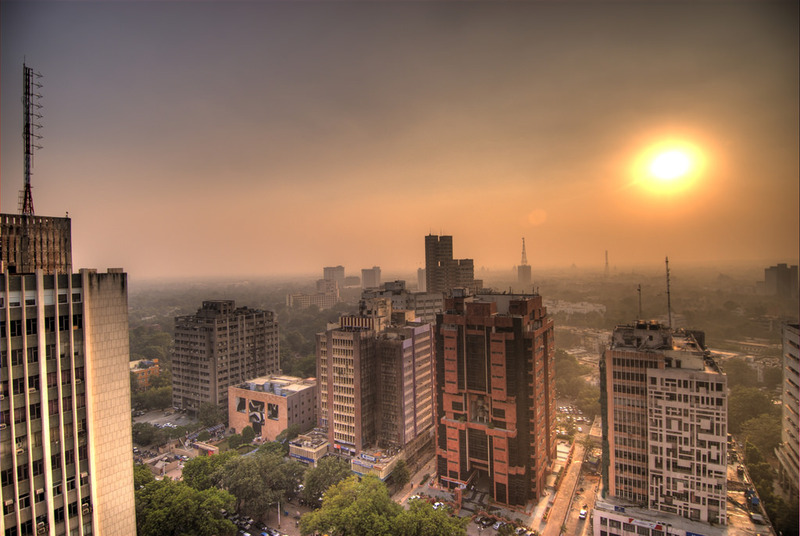 Therefore, I am writing this article today, to help you get a general idea about New Delhi. That way you don’t get through all the hustle of spending hours online looking for where to stay and which area of the city you should choose. 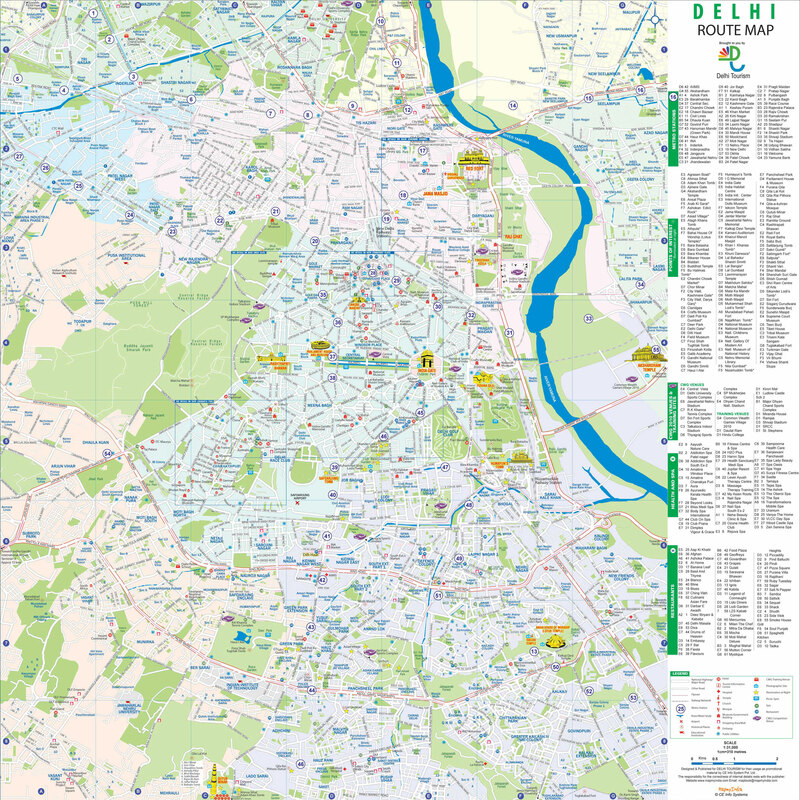 This guide will help you find the most suitable area where to stay in New Delhi . It will provide you several options to choose from according to your needs, preferences and budget. Some weeks before beginning my adventure year around Asia, I started to organise my trip to my first destination, India. I was landing in New Delhi and decided to spend some days there before heading to the North of the country. And today, I surely do not regret my decision! I loved New Delhi! The first thing I did was looking up for main landmarks I wanted to visit (as I always do) to help me decide in which area of the city I should stay. Let me tell you that this time, it was a total fail. I realized that the sightseeing in New Delhi is widely spread out. Therefore, it did not really matter where I was staying as long as it was a safe area that gives me easy access to public transportation. After hours of research and many interactions with my Indien friends, I ended up getting a better understanding of New Delhi and it’s urban organisation. I also spent substantial time exploring the beautiful chaos in the streets of this eclectic city during my stay. Consequently, I spotted the best areas where to stay according to the type of traveler you are. 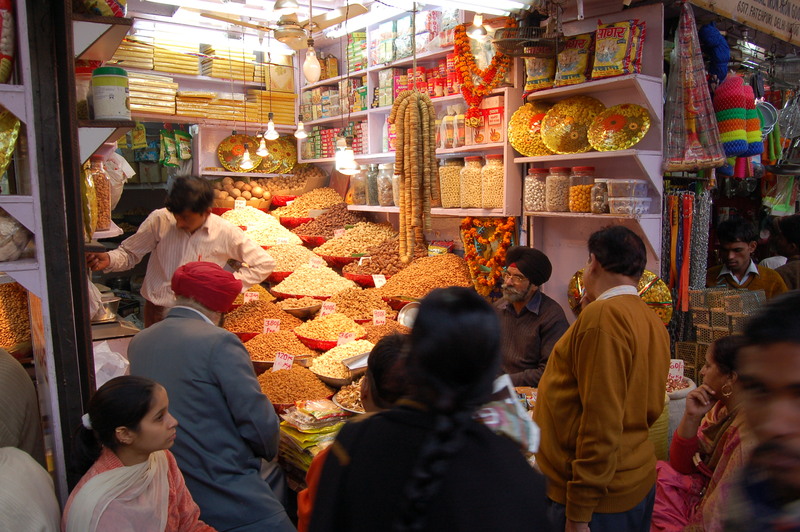 “Paharganj”, also know as “Big Bazar” is a central neighborhood where most backpackers and budget travelers stay. The area is full of affordable, hostels, hotels and guest houses. The price range starts for as little as 200RS(3us$), for a bed in a dorm, and goes up to what ever you can pay. Big bazar has the most lively traveler scene and is well located being some minutes walk away from the New Delhi Railroad Station. The area is full of Internet Cafés, restaurants of all types and travel agencies. It might be the best deal if your traveling on a low budget, even though it is a little grungy and overwhelming for a first stay in India. Therefore, please make sure to always read the reviews before booking a room or a bed somewhere. Rats and insects are friendly, but they are surely not beings you want to share your room with. Karol Bagh is kind of an upscale version of Paharganj. It is a little further North west and is accessible by Metro, or Moto Rickshaw. 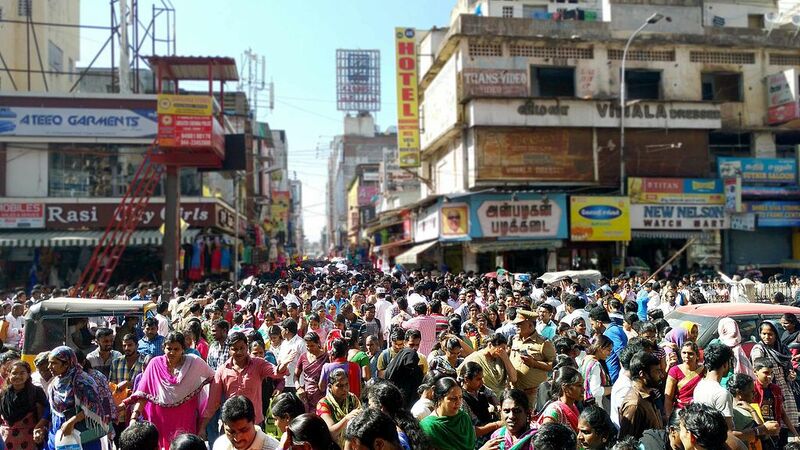 Most of people traveling on a pre-booked tour stay in Karol Bagh. It is a little more upmarket though and has several options of nice boutique hotels. This neighborhood is well located. It is easy to access by walking to the metro station. There is a large market close by and a big shopping street which makes it a perfect area where to stay for people who like to shop during their travel. To sum up, Karol Bagh is a perfect deal for mid range budgets, travelers who are looking for less grungy area and people who love to shop for souvenirs. Connaught place is the financial center of New Delhi. All the government buildings, businesses and commercial centers are gathered in Connaught place. And there is where I decided to stay during all my journey in New Delhi. India is a hard country to travel in and it can be very overwhelming. Therefore my mother decided that I needed a smooth transition and wanted me to stay in a less congested area. She booked a room for me as a present and made sure I stayed in a neighborhood where there is a little more breathing space and trees. That way, I adapted my self little by little to the Indian way of life and it was indeed a good transition before exploring the real India. Central Delhi is very convenient being connected by various metro lines and stations. You can easily take a cab or a moto rickshaw and get anywhere around the city. The area is a little more upscale though. It is full of big resorts and luxury hotels. 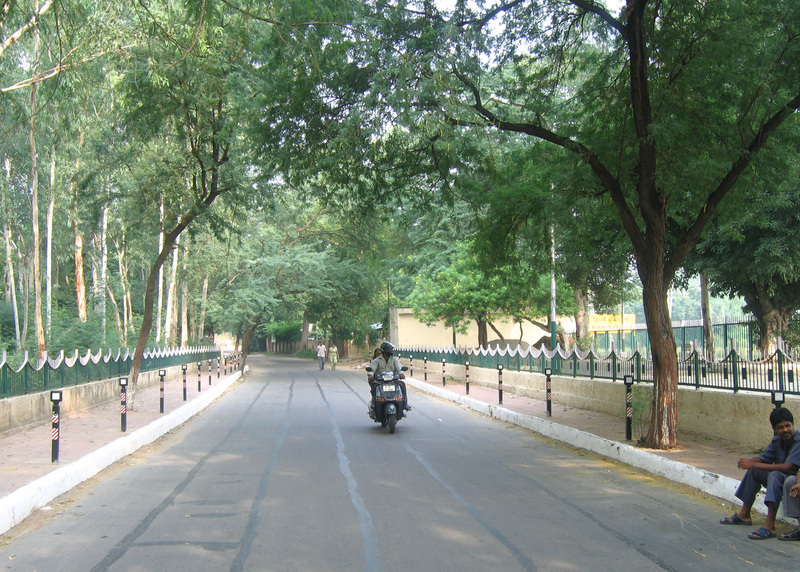 The south of New Delhi is know to be much greener and esthetically pleasing than the North. It is a large part of the city that is really different from the beautiful Chaos in North Delhi. The streets are large and full of trees. A lot of famous landmarks in New Delhi are located in the South zone. It is very easy to move around by metro or any other transportation of your choice. Most of the hotels in this area are mid range to upscale. They are usually more expensive than in the North part of the city. I personnally really liked the South Delhi. It is clean, green and safe. And the best part of it is that you can still find a lot of street food and local shoppings. It is a very nice option if it fits your budget. That way you can enjoy the New Delhi’s chaos during the day and go back to a quite and safe area at the end of the afternoon. Old Delhi is definitely an area where you need much more courage to stay than in any other part of Delhi City. Chaos was born in Old Delhi. It is a popular area among local tourists. 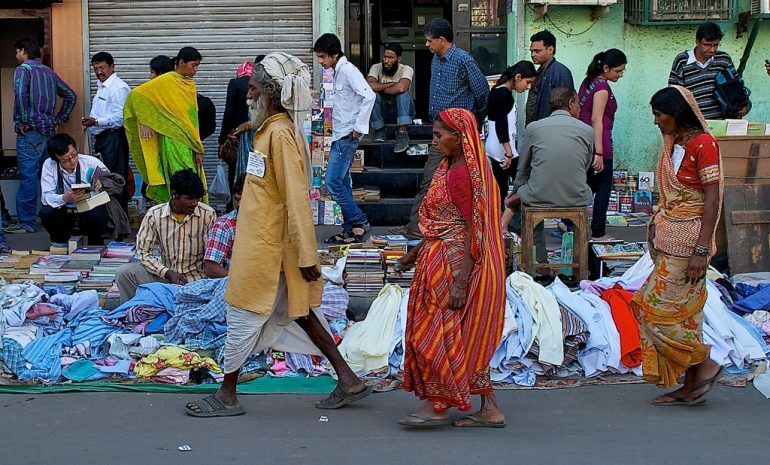 In fact, it is very rare to see international travelers in the streets of Old Delhi. The area is very dirty, but I really liked it because it is the only part of New Delhi where people did not bother me in the street. 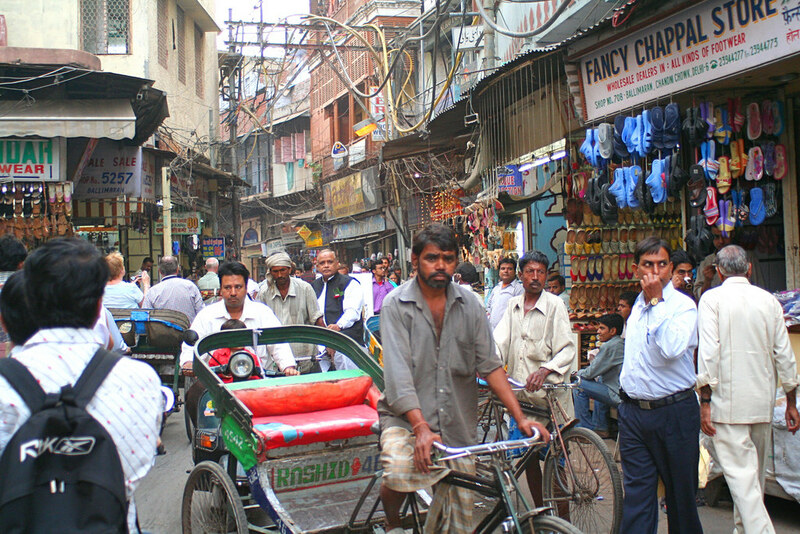 I would recommend to stay in Old Delhi if you are looking for a total immersion with locals. It is very different from all the other parts of the city I have been to. You will need a lot of patience, and awareness to get around though. Moto Rickshaws get sometimes crazy in the streets and crowds gather very easily. If you are an agoraphobic, definitely avoid Old Delhi. It is one of the most overwhelming places I have been to in my entire life. I would personnally recommend visiting it at least once. It is a must see. But I am not sure I would advice to stay there. Here was a list of the 5 best areas where you can stay in New Delhi according to your needs and your traveling style. I hope it have been a good help for you. 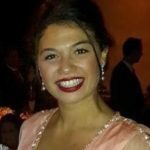 If you liked this article, please share it with your friends and loved ones on your favorite social medias. Thanks a lot Dee Dee , have fun! This a very thoughtful and helpful synopsis – thank you so much for posting. Thanks so much for your very useful blog posts! 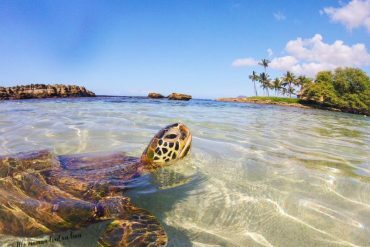 My husband and I travel the majority of the year (I blog, too). We were in India earlier this year, but just touching west coast ports so are excited about returning next spring to Delhi and the north with more time to explore. but certainly you’re going to a famous blogger if you are not already.